Austria Schengen Visa Requirements (C): Stays between 1 and 90 days for Tourists, Business Travelers, Family Visits, Attendance of Cultural Events, Congress, Seminar or Trade Visitors/Exhibitors, etc. Austrian National Visa Requirements (D): Stays between 91 and 180 days for Students, Temporary Employees, Interns, Researchers, etc. 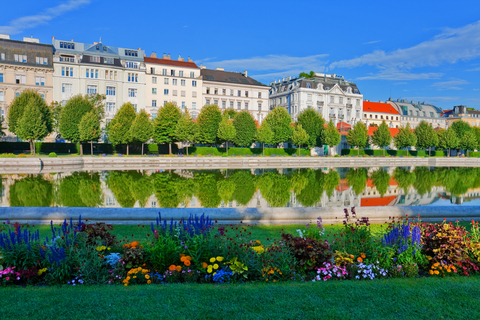 Austrian Residence Permit Requirements: Stays for more than 181 days, Residence Permits can be applied for different purposes. A good link to the Austria Work Visa process is here. Like most of the members of the EU, Austria has pretty clear websites with good visa information. Questions like how to get student visa for Austria, how to get a work visa for Austria, or how to get Permanent Residence for Austria are answered pretty easily at the Consulate websites.